From 1790s Mary Wollstonecraft to today’s Occupy, hear how the historic women of Hackney stood up for what they believed in. AND the price they paid. From alternative universities and guerilla groups, the Salvation Army to Baader-Meinhof, see where Hackney women fought for everything from sexual equality and religious tolerance, to better working conditions. 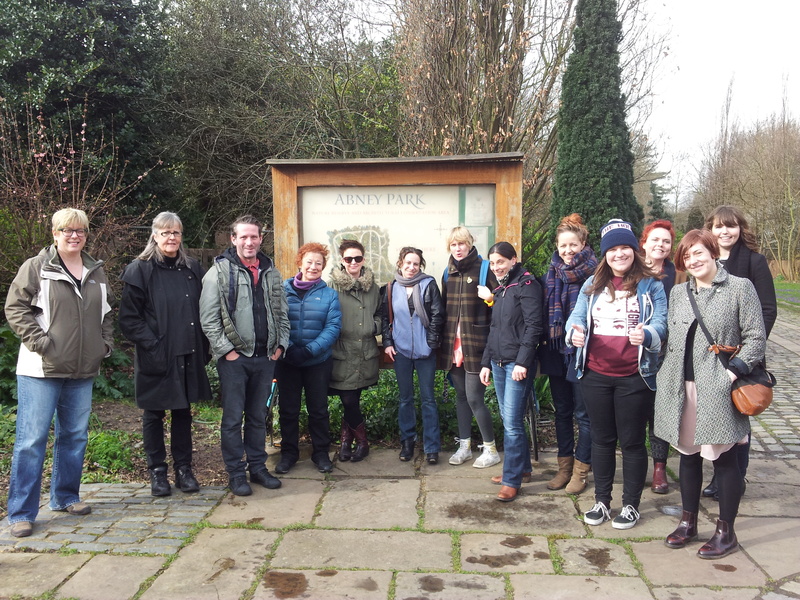 Our route takes in the beautiful Abney Park cemetery and historic Newington Green. Come and debate, or just listen to the stories – it’s up to you. Is this a ‘Feminist’ tour because the characters happen to be (mostly) women? Should women shun conventional tours that involve mostly men (General X and Admiral Y etc)? Is Feminism really any different from ‘Pro-Equality’? How and why are Hackney women involved in this hotly-debated field today? And what is the role of we men to make sure everyone gets a fair go? The empowering message transcends gender: as a man Hackney Tours is proud to volunteer with the Great Men Value Women initiative and support the campaign for a Wollstonecraft memorial at Newington green.